7-night, Adventure & Nature Combo Trip. Five Tours Included! 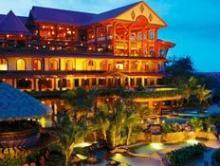 Take your loved ones on the Costa Rica family vacation of a lifetime. 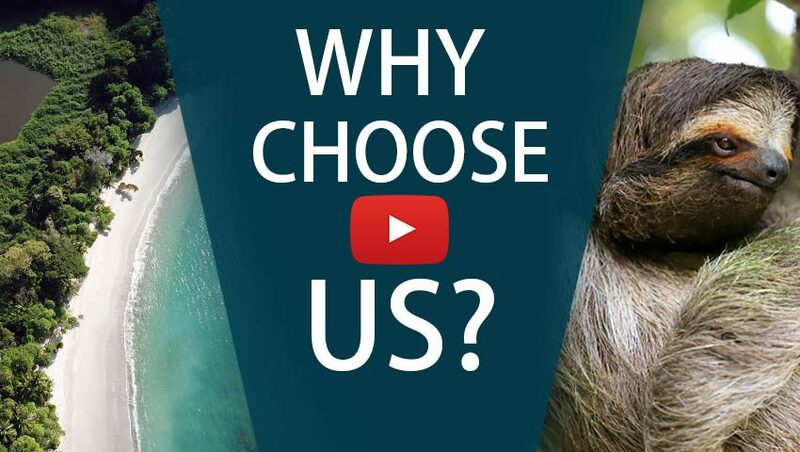 We have selected two of Costa Rica’s most exclusive luxury resorts for your family. You’ll enjoy the speed and comfort of private charter flights between each destination. Arenal Volcano: Adventure, Nature, and Relaxation! Begin your adventure in Arenal where the imposing volcano rises from the rainforest. 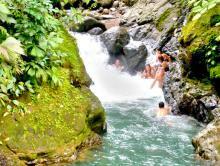 From whitewater rafting to zip lining to hiking, Arenal has something for everyone. For those with relaxation in mind, simply enjoy the thermal hot springs or relax around the pool. Your hotel is the luxurious Springs Resort and Spa, which is a favorite choice for celebrities and world elite. From Arenal, a private flight will have you in Manuel Antonio in less than an hour. The 24 exclusive villas and guest rooms at Tulemar Resort are set amidst 33 acres of tropical rainforest in the hotel’s private reserve. Tulemar Resort features direct access to their secluded beach. Monkeys, sloths, and tropical birds property; be sure to keep your eyes open! The area features a wide array of family-friendly activities including visits to the world-famous national park, surf lessons, world-class sportfishing, and mangrove tours, among many others. What’s included in ‘Hassle-Free Family Adventure’ Vacation? Begin your luxury vacation as you arrive in San José and one of our representatives will meet you and show you to your private transfer. From here, travel to Arenal where you will stay at the luxurious Springs Resort & Spa. See the canopy three different ways! Soar through the forests of Arenal, suspended by cables on a zip line, exploring the forest in an aerial tram and walking via hanging bridges. It’s a unique perspective on nature from 3 different vantage points. Enjoy a unique experience as you take a privately guided visit to this Nature sanctuary. 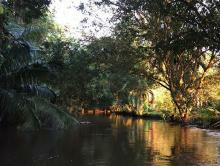 Combine a fun 4×4 drive through the rainforest and a quiet nature filled boat ride and cultural experience. 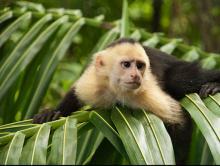 Your tour includes a traditional Costa Rican lunch and visit to a local indigenous tribe. A private transfer will take you to the local airstrip for a short charter flight to the Manuel Antonio area saving you hours of driving. Enjoy your personal villa with all the comforts of home and the benefits of a resort. Your private guide will lead you through this amazing national park. With over 100 mammals to be found and 184 species of birds, this is a great excursion for anyone looking for a private tour to experience the abundance of wildlife that is found in Costa Rica. Experience Costa Rican culture and pura vida hospitality, while helping preserve Costa Rica’s rural heritage and priceless natural resources. Learn about palm plantations surrounding this area, visit an authentic sugar mill run by massive, white oxen and hike to the El Salto waterfalls. Along the way, keep your eyes open to spot regional wildlife including over 200 species of birds and squirrel and howler monkeys, to name a few. Make the most out of your stay at Tulemar Resort, by taking in the views from your balcony, spotting the local monkeys or enjoying activities at the secluded beach. 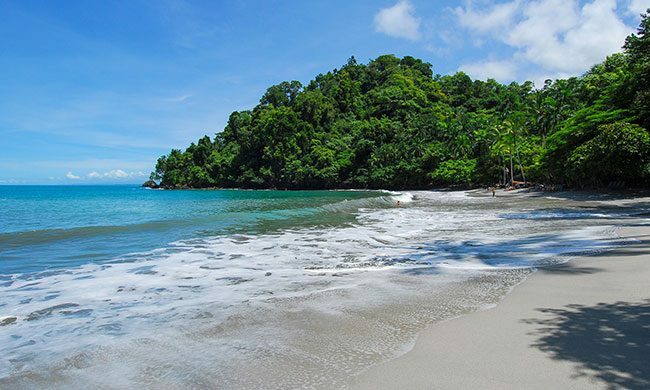 A private transfer will take you the Quepos Airstrip where you will take your charter flight back to San Jose in time to link up with your international flight home. Tulemar Resort offers all the comforts of modern life with direct beach access. Set in the resplendent Tulemar gardens, they are perfect for large families and groups. This tour is perfect for a unique cultural experience with a Costa Rican family and a great chance to see lots of wildlife in an untouched habitat.